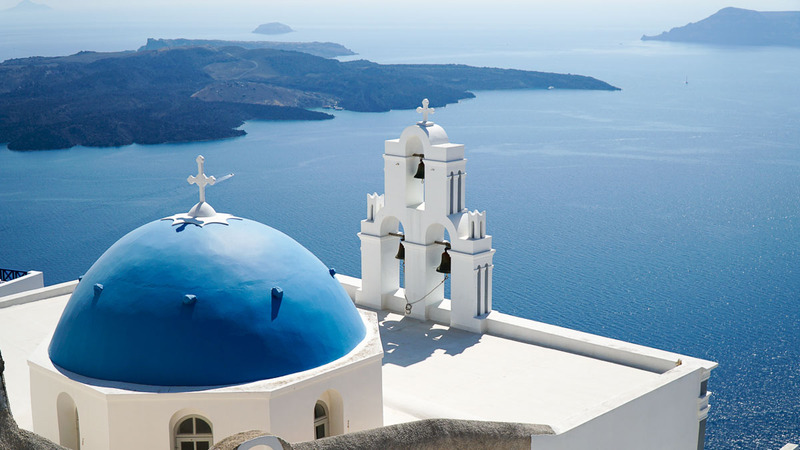 A romantic image of white and blue, Greece is a place of rich history, island life, and happy people. Don’t miss out on the hottest tourist sites like the Acropolis, and meet some of the friendliest and most passionate people along the way. Almost all Greeks speak English, but it doesn’t hurt to know a couple of words!